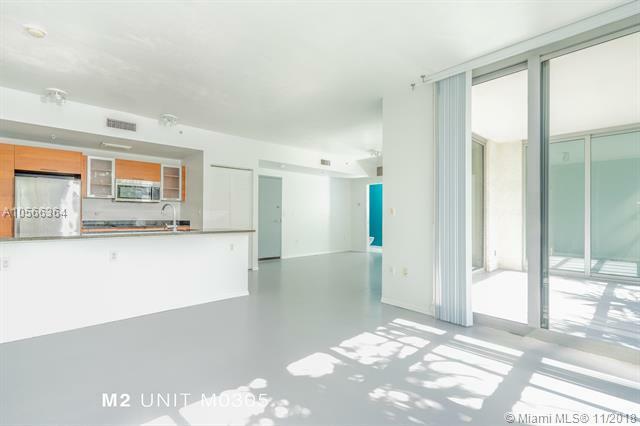 Loft Style 1BD / 1.5BA Apartment in the Mid-Rise Section of Midtown 2. 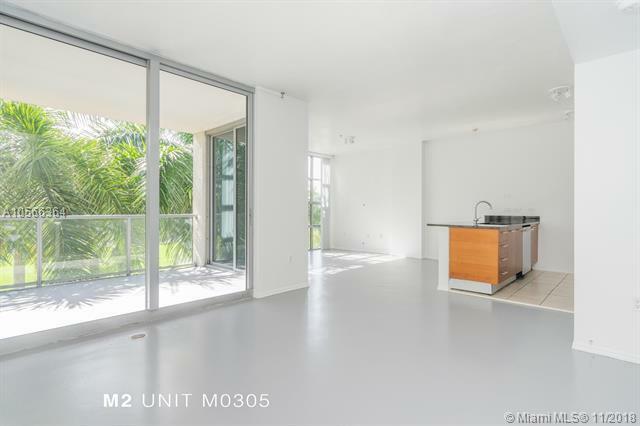 This Apartment Offers Floor-to-CeilingWindows, Concrete Floors, High Ceilings, S/S Appliance, Granite Counter and Generous Balcony . Midtown 2offers State of the Art Amenities, Fitness Center, Outdoor Kids Playground Area, Pool, Hot Tub and manyOutdoor Seating Areas. 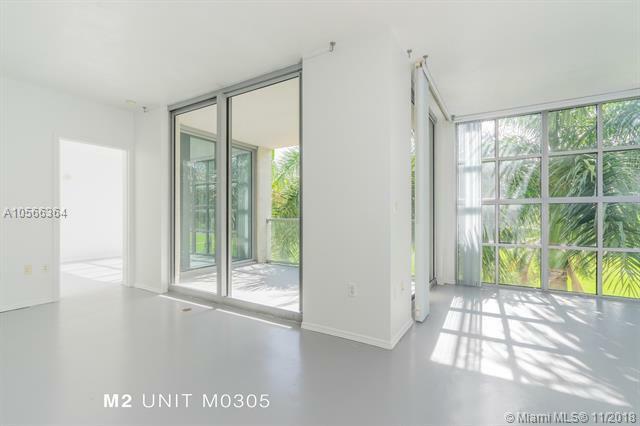 Walking distance to many local restaurants, cafes, shops and the Miami Design Districtand Wynwood Art District. Listing courtesy of Lg Realty Group Inc..